94th floor for 360 CHICAGO’s 3rd-annual New Year’s Eve celebration. 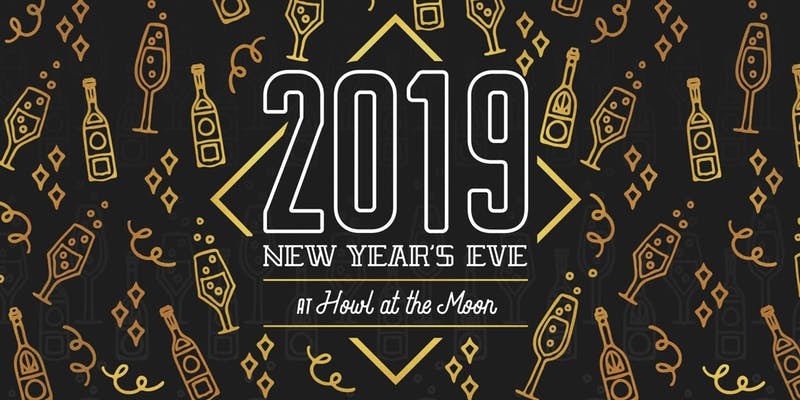 Created for guests 21+, the $85 package includes General Admission beginning at 9 PM, unlimited rides on TILT, live DJ, party favors, two glasses of sparkling wine, and (weather permitting) an umatched view of the New Year’s Eve fireworks display! 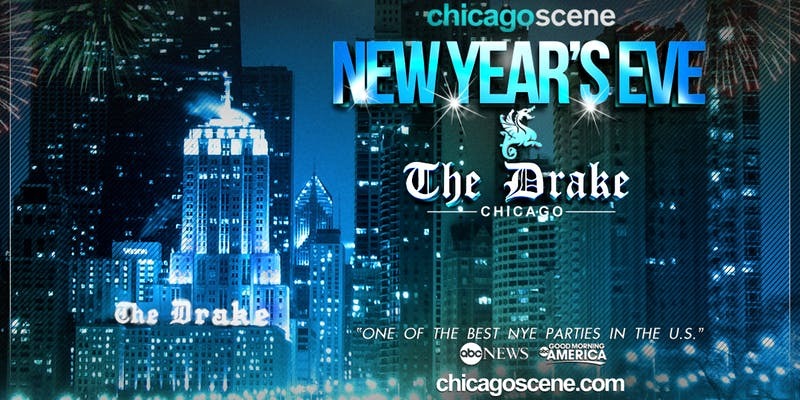 New Year’s Eve Party 2019 at The Drake Hotel – 19TH Annual Event – Chicago’s Longest Running NYE Party! 3000 guests, all Cocktails, Beer, Wine, Liquor & Champagne Toast at Midnight. Premium Liquor Brands such as: Ketel One, Absolut, Dewars, Jack Daniels, Canadian Club, Bombay and more. Complimentary hats, noise makers, party favors. Includes Pre Party at Hubbard Inn on Dec 30 at 9pm. Ring in the new year at Redhead Piano Bar! 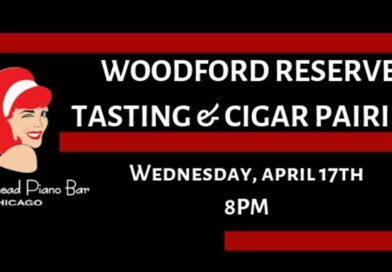 Chicago’s premier piano bar and only cigar bar located on bustling Ontario St. in the downtown River North neighborhood. 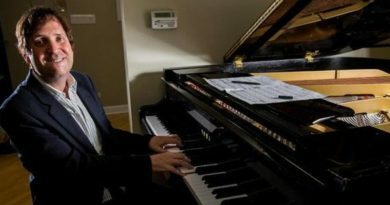 Featuring performances from the city’s best pianists all night, a champagne toast, and more. General admission & table packages avaliable! 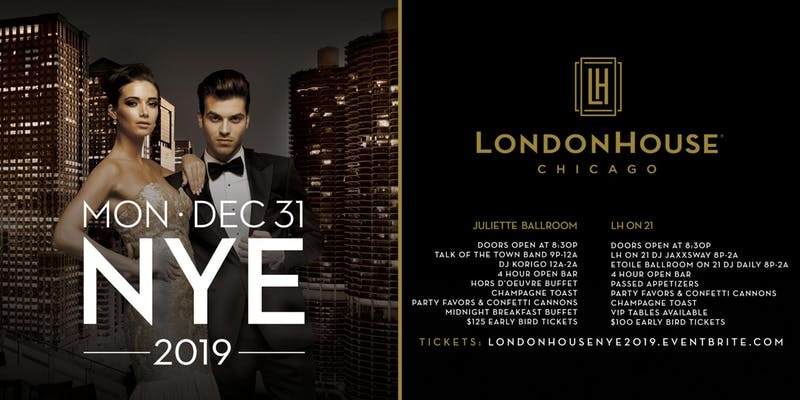 LondonHouse Chicago is hosting TWO New Year’s Eve celebrations this year. The LondonHouse Grand Ballroom and LH on 21 + Rooftop. 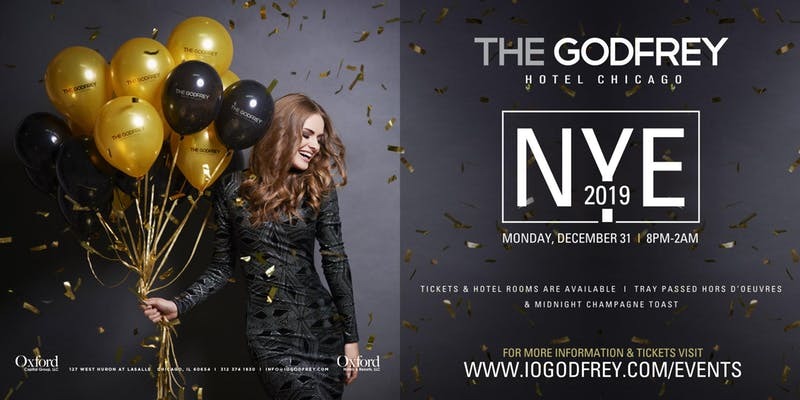 Whether you ring in the New Year in the grand ballroom or in LH on 21 + Rooftop, you will have access to the 4-hour open bar (8:30pm-12:30am), passed hors d’oeurvres and a midnight Champagne Toast. 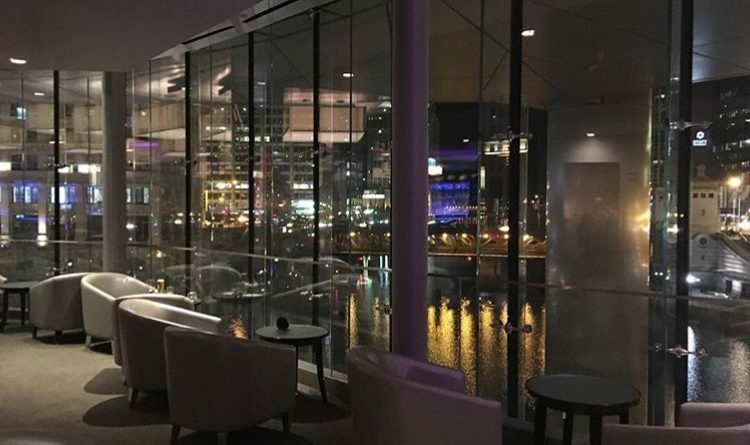 Private venue, in the heart of Lincoln Park, features floor to ceiling windows where you will experience gorgeous panoramic views of the Chicago skyline capped with the Navy Pier Fireworks show. Enjoy an upscale evening complete with an all-inclusive five hour premium drink package, upscale appetizer stations, midnight champagne toast and countdown, party favors and more. 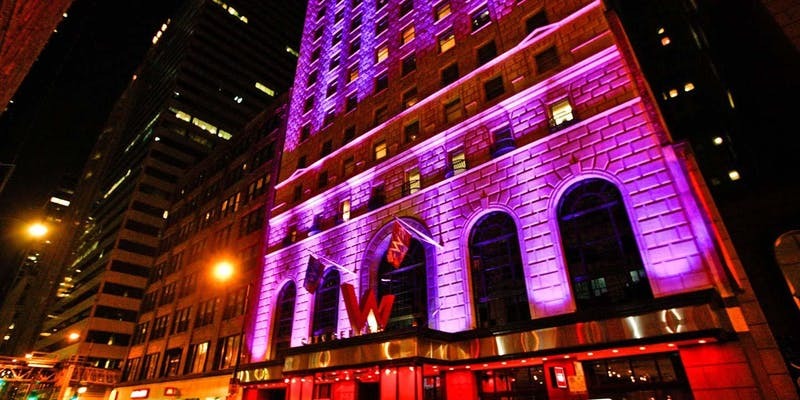 All packages include admission, light appetizers, complimentary champagne toast at midnight. ROOF’s New Year’s Eve Party is back and better than ever. Featuring gaming tables, decadent food by award-winning chefs, signature cocktails and an open platinum bar from 9pm to 1am this glamorous rooftop, set 27 stories above it all, is the ultimate New Year’s Eve destination. ROOF will be transformed into the dazzling French Riviera, personified by elegance, gaming tables, live entertainment, beautiful dancers, French cuisine and lots of champagne. 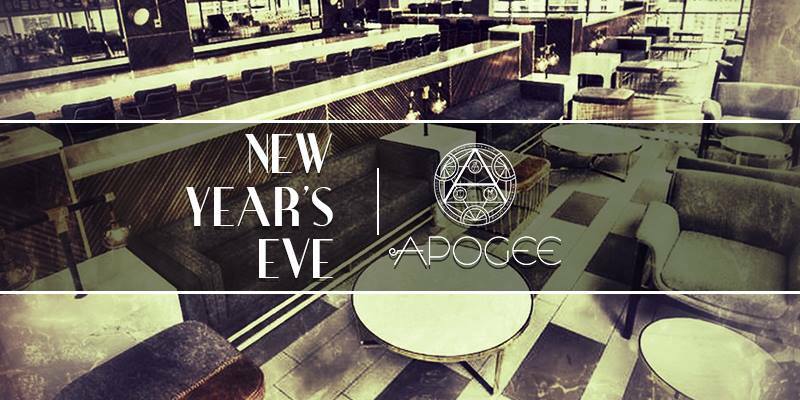 Celebrate with a premier crowd at Apogee this NYE, and enjoy an unforgettable experience, located 26 floors up in the iconic Dana hotel and overlooking the vibrant lights of Chicago. General Admission, High End Passed Catering, Premium Drink Package with Specialty Cocktail Selection, Champagne, Glass Terrace with Skyline View, Midnight Countdown, and Thirteen of Chicago’s Finest Table Sections for Reserve. 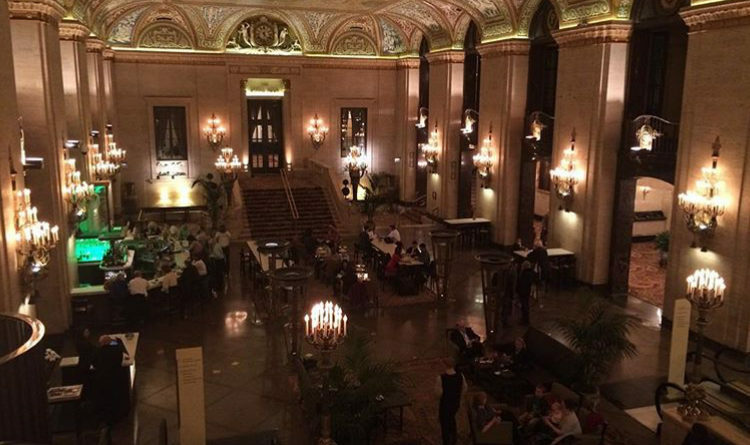 Spend New Year’s Eve Chicago at the acclaimed drumBAR, a cocktail-focused lounge atop the Raffaello Hotel, located just off Michigan Avenue. 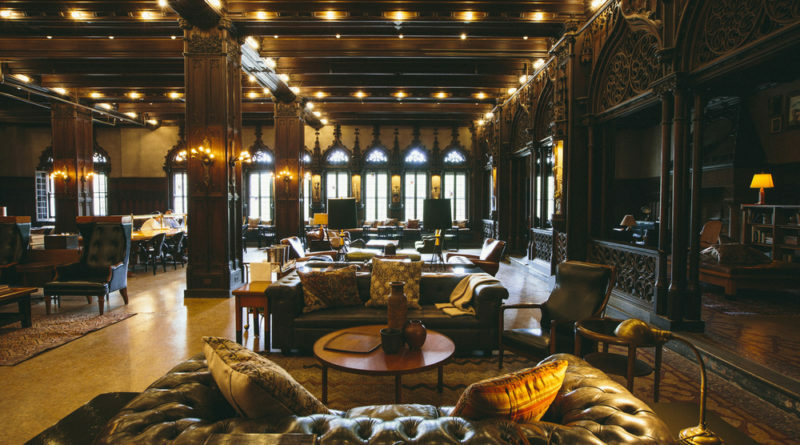 Its peak of luxury reaches the highest limits in all of Chicago as does the venue and vibe itself. General Admission, High End Passed Catering, Premium Drink Package with Specialty Cocktail Selection, Champagne, Glass Terrace with Skyline View, Midnight Countdown, and Fourteen of Chicago’s Finest Table Sections for Reserve. 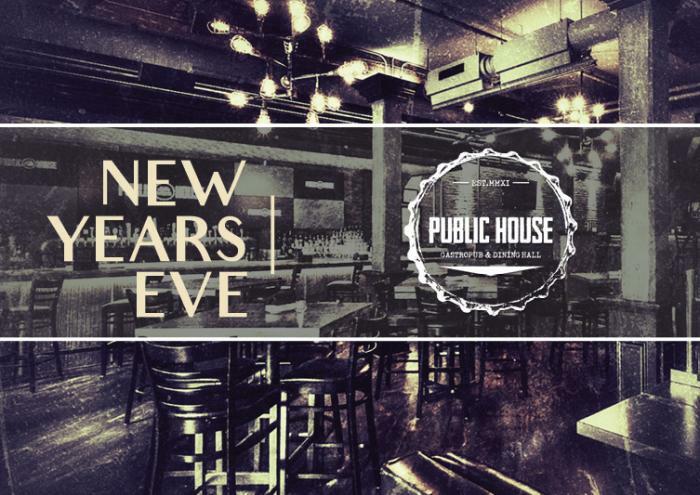 Join a high energy crowd and enjoy a sleek look into your New Year… including a 30-foot video plasma wall, polished finishes, countless bar access points, multi-room format, tiered levels, and private table tap booths for reserve. 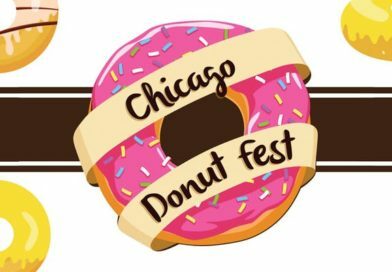 General Admission, Expansive Passed Food Menu, Premium Drink Package, Champagne, Dessert Hour, Midnight Countdown, Party Favors, and More. 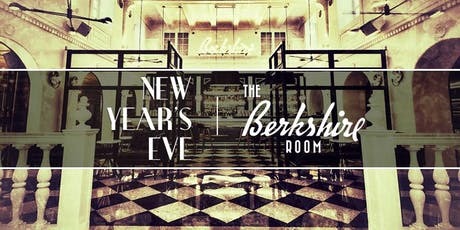 The Berkshire Room with Bodega Suite, will be serving up a celebration of excellence this New Year’s Eve Chicago. Join an intimate crowd as we revel in the new year, free of pretension, giving all guests an unparalleled experience in sleek and refined surroundings. 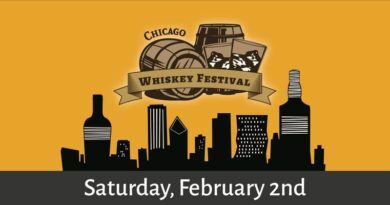 General Admission, High End Passed Catering, Premium Drink Package with Specialty Cocktail Selection, Champagne, Access to the Bodega Suite, Midnight Countdown, and Eleven of Chicago’s Finest Table Sections for Reserve. 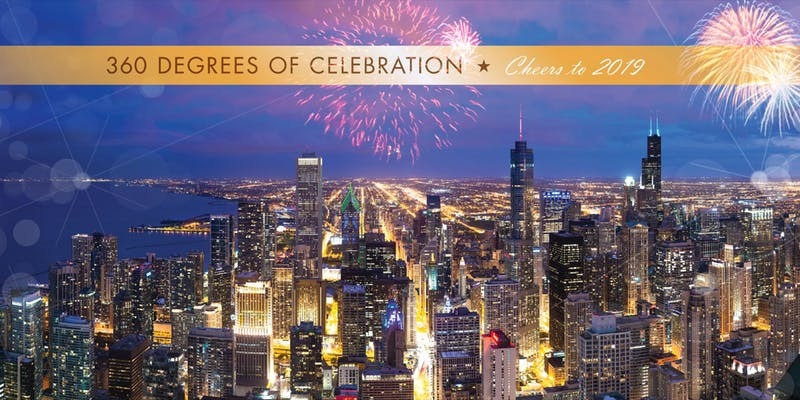 Experience the New Year in style with a beautiful view of Chicago, great people, great food and amazing chef influenced cocktails. 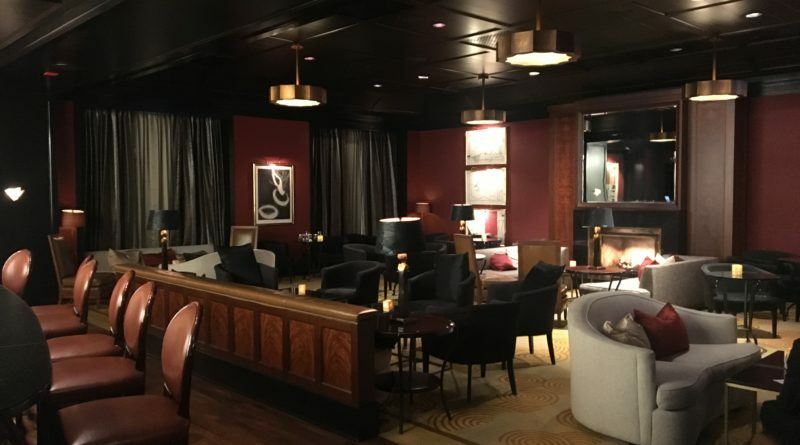 From the fourth-floor perch of The Godfrey Hotel Chicago at the epicenter of River North, I|O offers 10,000 square feet of space for you to cheer in the year 2019. 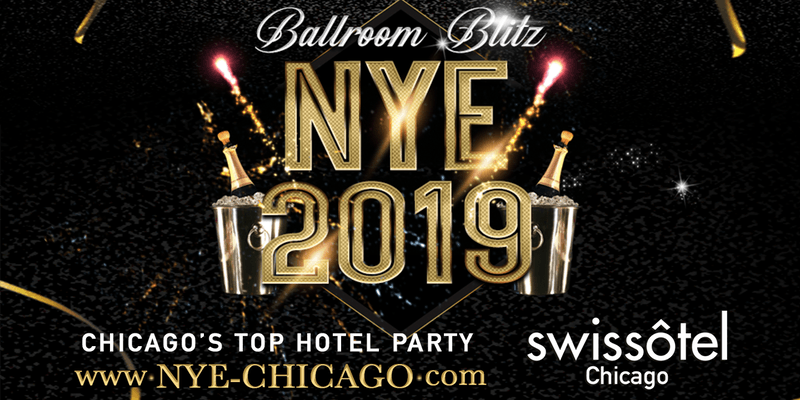 Experience Ballroom Blitz NYE 2019 at a brand new venue on top of the Chicago River! 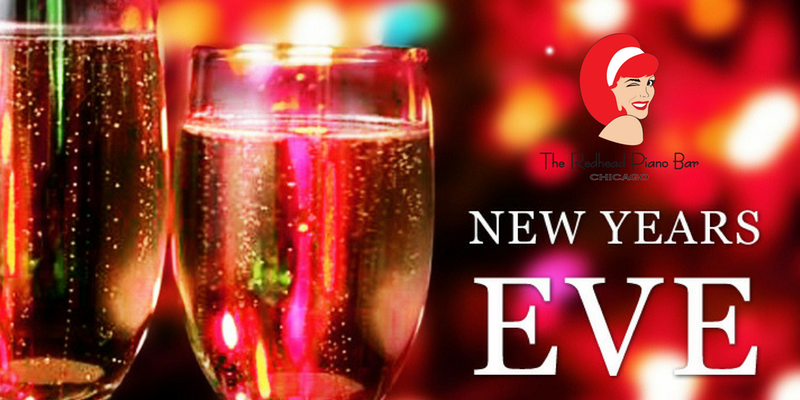 pasta buffet, variety of appetizers, desserts, all drinks included, champagne all night. Party favors, celebrity host and DJ. Multiple Rooms of Entertainment. This special ticketed event will take place under the glow of ZooLights presented by ComEd and Invesco QQQ in one of Chicago’s most beautiful parks, it’s the best way to experience the countdown to 2019. For this adults-only event (21+ only), guests can enjoy millions of dazzling lights, arctic artists carving blocks of ice, cash bars (beer, wine and champagne), plus a DJ, games, giveaways, special animal enrichment, and more! 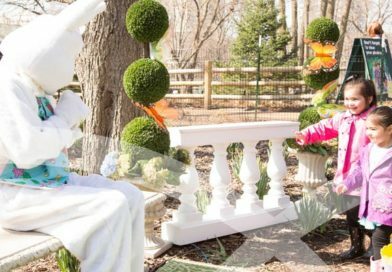 Animal buildings will be open, so there will be plenty of spots to warm up and enjoy the zoo. 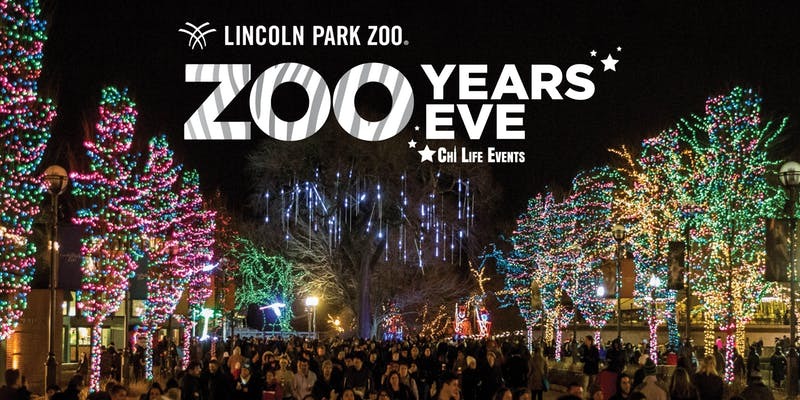 Take a break from the usual spot and start a new tradition: spend New Year’s Eve at Lincoln Park Zoo! 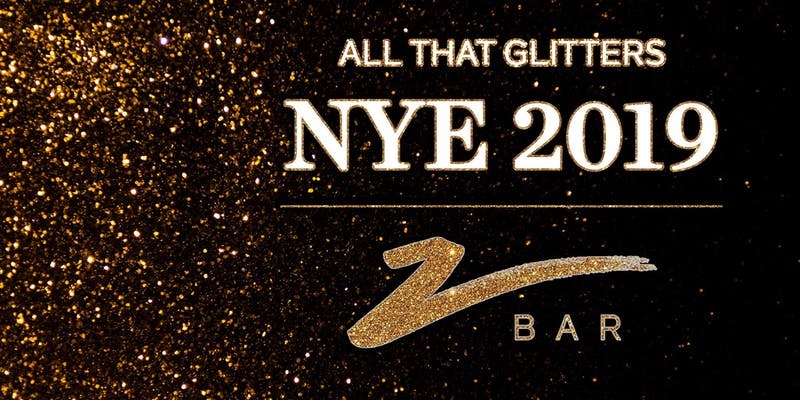 This New Year’s Eve, Z Bar will be decked out in glittery gold. We expect to shine, and so should you. After Five cocktail attire is highly recommended. Gold accents will earn you an A+. Your ticket will include entry plus a complimentary toast of Champagne and our featured cocktail, the Gold Magic. DJ’s Chess Knight & Dial Jess will set the lounge on fire with live performances of party classics with indie cred set to a classic House beat. 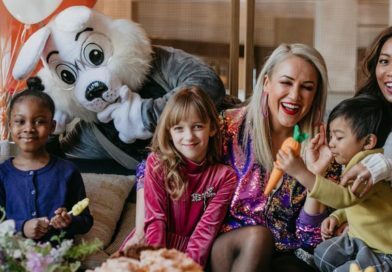 You won’t find a better way to ring in the New Year than to celebrate at the W Chicago City Center that’s located in the heart of Chicago and minutes away from the Magnificent Mile. 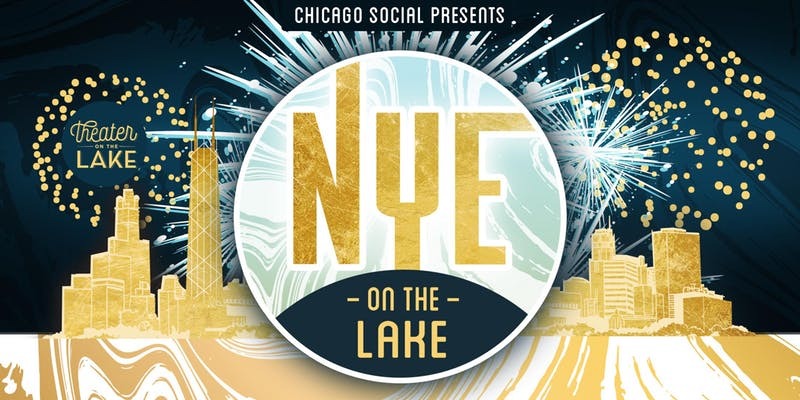 Tickets include: 4.5 hour all inclusive premium package, 5.5 hour VIP all inclusive top shelf package, multiple party areas and entertainment, 3 events included in NYE ticket, Chicago’s hotest DJS & talent, discounted hotel rooms. 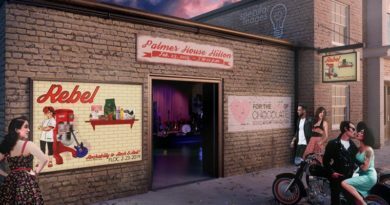 Palmer House – Rebel, from Rockabilly to Rock & Roll!